LFO (initialism for Low Frequency Oscillation) were a British electronic music act on the Warp label. 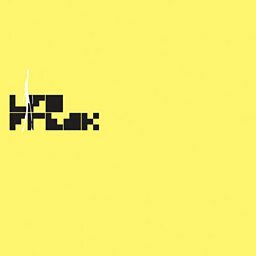 Considered to be pioneers of the bass-heavy techno, LFO released Frequencies (1991), Advance (1996), and Sheath (2003). 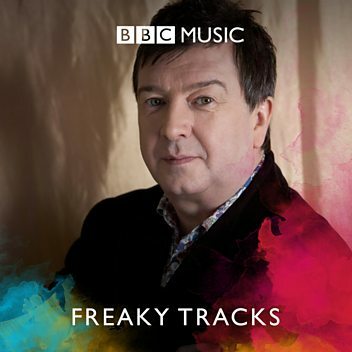 Originally, the group was composed of Gez Varley (born 1971), Martin Williams and Mark Bell (1971–2014). 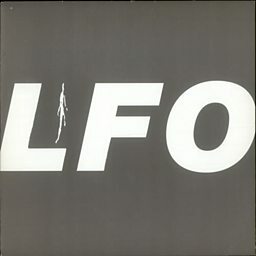 After Varley left in 1996, LFO was Bell alone. Bell died in October 2014.